In 2016, ChemOnTubes will move to Belgium!! 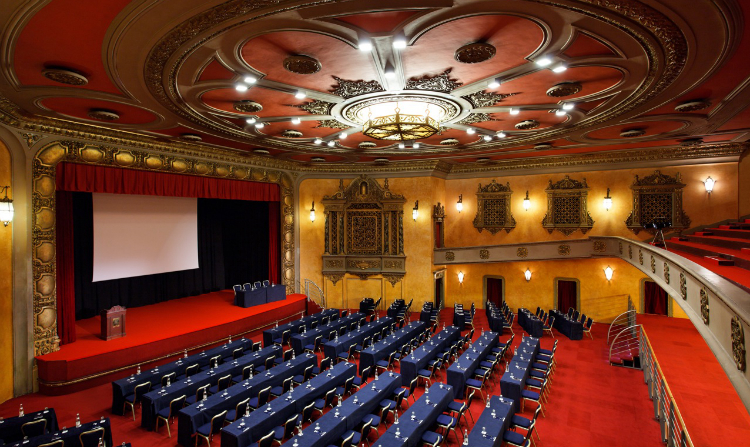 It will be organised at the Hotel Le Plaza in the city centre of Brussels from April 3 - 7, 2016. This “chemistry – certified“ event will be the perfect place to share your latest results on chemistry at large on graphene, carbon nanotubes and other related nanoforms of carbon and hear about your colleagues' work in the area. As usual, the conference will start on Sunday (April 3rd) afternoon and end on Thursday (April 7th) at noon, with two lively evening poster sessions. We are looking forward to welcoming you in Brussels on April 3rd, 2016 for the sixth international scientific meeting around the chemistry of graphene and carbon nanotubes. 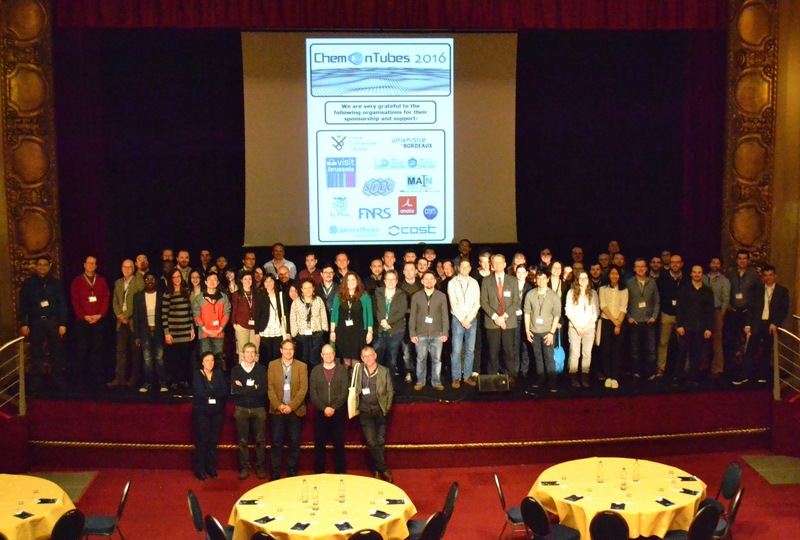 We thank all of you for making this a very successful and memorable edition of ChemOnTubes!!! More information for travelling can be found here. Due to current events, Brussels Airport is now again open, although a few flights are still rerouted to nearby airports. We advise you to check with your airline company in the following days about possible changes. More information can also be found about the airport and different airlines on the website of Brussels Airport. For the flights that are rerouted at the moment to nearby airports, free shuttle service are offered from Brussels to these airports. This is particularly the case for flights with Brussels Airlines if they are still rerouted to Liège and Antwerp Airport in Belgium and also offer free shuttle service from Brussels city centre within a 10 minute walk from the Hotel. Also fast train connections are available from Paris or Amsterdam. We advise to check with your airline company as they are also awaiting news from Brussels Airport as things changevery rapidly at the moment. Also Thalys and Eurostar trains are operational and public transport in Brussels is operating. For travelling back, we have a dedicated telephone number from a Taxi service which will operate for our attendees at reduced pricing from the Airport and main train stations in order to facilitate your travel to and from Hotel Le Plaza. If you choose to travel by taxi, you can call Taxis Bleus at +32. (0)2 264 98 06, clearly mention to the driver before departure that it concerns the ChemOnTubes2016 conference and they will transfer you to and from the Hotel. To travel to Brussels Aiport, the fixed rate is 35EUR. If the driver does not apply this rate, he has to contact his company. If you choose to travel by taxi to the train station or another place in Brussels, you can also call Taxis Bleus at +32. (0)2 264 98 06, and they will transfer you to and from the Hotel. Please note that here regular rates apply for the taxi transfer, but it should cost around 10-15 EUR, depending on trafic. We wish you a safe journey and look forward to meet you all for the next ChemOnTubes!!! Yours sincerely, the Organising Committee.